SCVHistory.com | Oddity Odysseys | Exploring the St. Francis Dam Ruins (Video 2017). On this episode of Oddity Odysseys, hosts Bethany Guerrero and C. Drew Unser discover the ruins of the St. Francis Dam in San Francisquito Canyon and learn about the 1928 disaster that claimed more than 400 lives. Dr. Alan Pollack, president of the Santa Clarita Valley Historical Society, and Dianne Erskine-Hellrigel, president of the Community Hiking Club, join Bethany and Drew on location to tell the story. Join the hosts as they explore more of the unusual, bizarre and storied places across Los Angeles at OddityOdysseys.com and catch a new episode weekly on their YouTube channel. 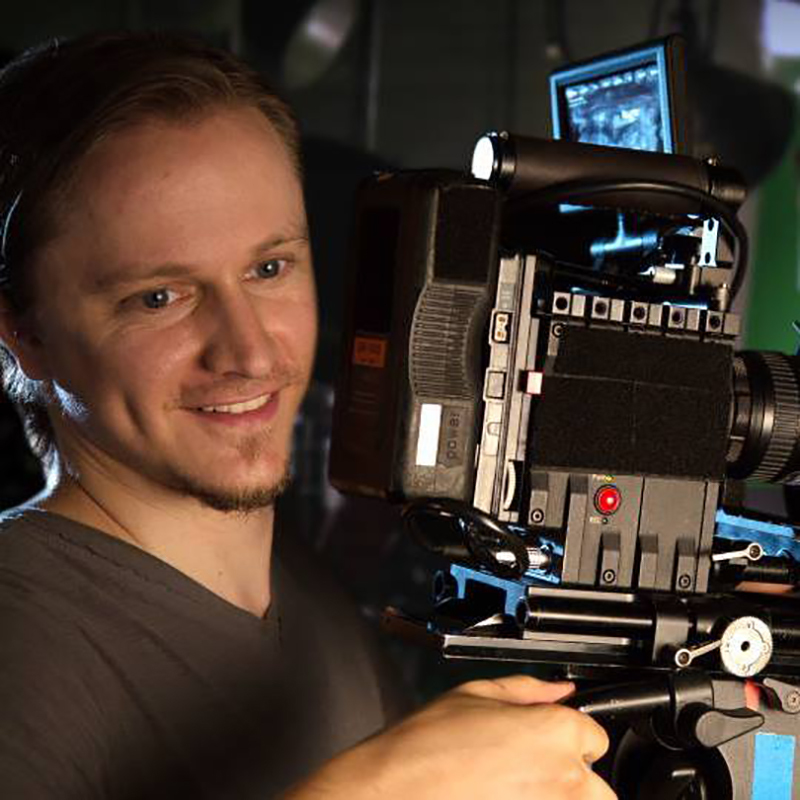 C. Drew Unser's background includes more than 10 years of experience as a cinematographer, editor, visual effects artist and compositor. He has worked on multiple television productions, web series, documentaries and features for various clients, including PBS, Warner Bros., CW Seed, My Damn Channel, Nerdist, IGN, Yahoo, Purina, Vevo, Freeform and HEC-TV. Unser is a proud member of the International Cinematographer's Guild and has been honored with five regional Emmy Award nominations and one win. 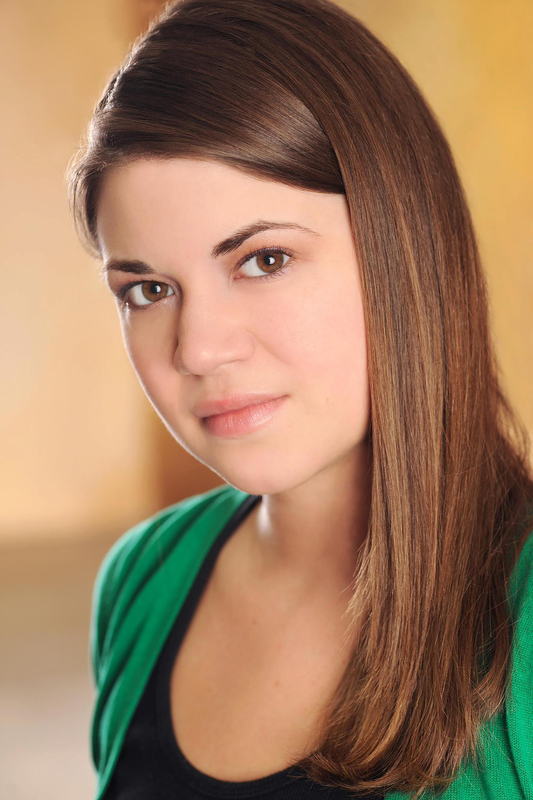 Bethany Guerrero moved to Los Angeles in 2010 with strong native roots in Southern California. She studied newspaper production at Grossmont College in San Diego for two years, then relocated to Los Angeles to pursue her passion of storytelling. Always looking for diversity to perfect her craft in writing, Bethany has published in ALO magazine, joined the creative panel of the Starbucks Barista Focus Group and is the writer, producer and blogger for YouTube Channel, "Oddity Odysseys." Grateful for the opportunity to host, write and tell stories through Oddity Odysseys, Bethany hopes to continue her partnership with Drew Unser and to gain sponsorship to venture into other cities and for the show to grow its audience.